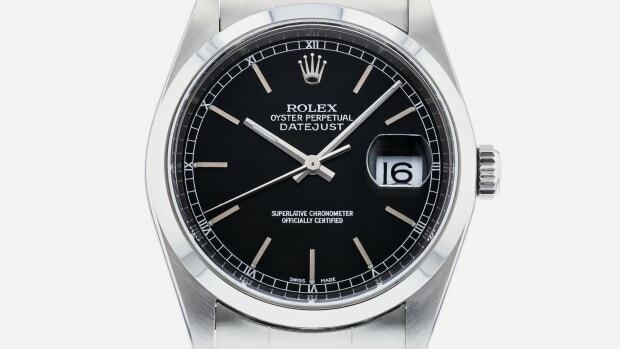 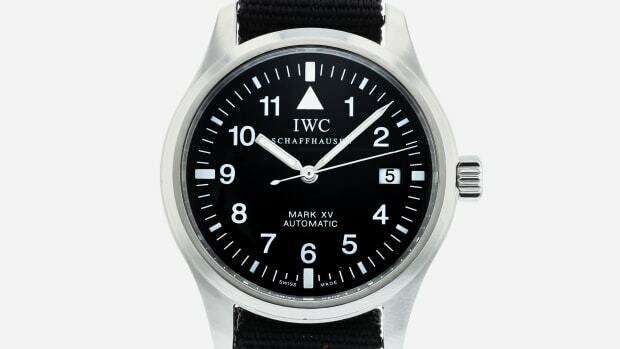 A watch's bezel, the outer ring surrounding the dial featuring numbers, markers or both, typically performs a crucial function. 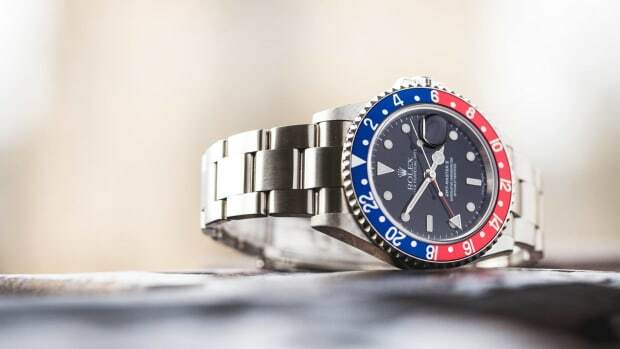 This could be indicating how much air is left in your scuba tank, what time it is on the other side of the world, or how fast your Ferrari is going. 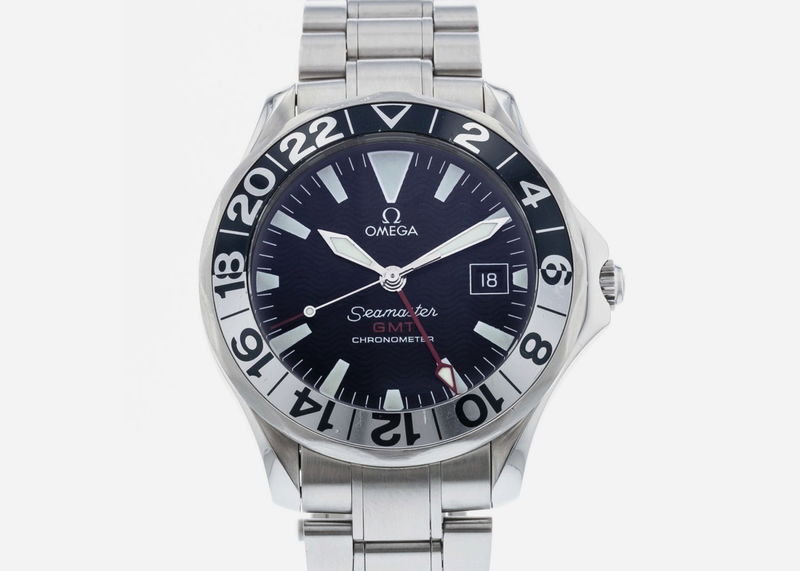 The Seamaster 300M is a watch made famous on-screen by none other than James Bond, but even 007 didn't sport a bezel this commanding. 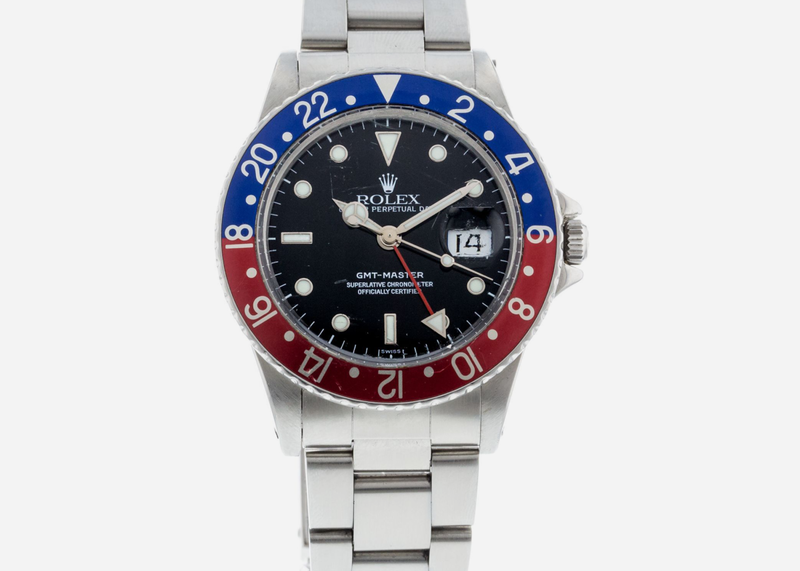 The original bold bezel watch and still the king of the pack, the iconic "Pepsi" GMT-Master has been widely copied but never equaled. 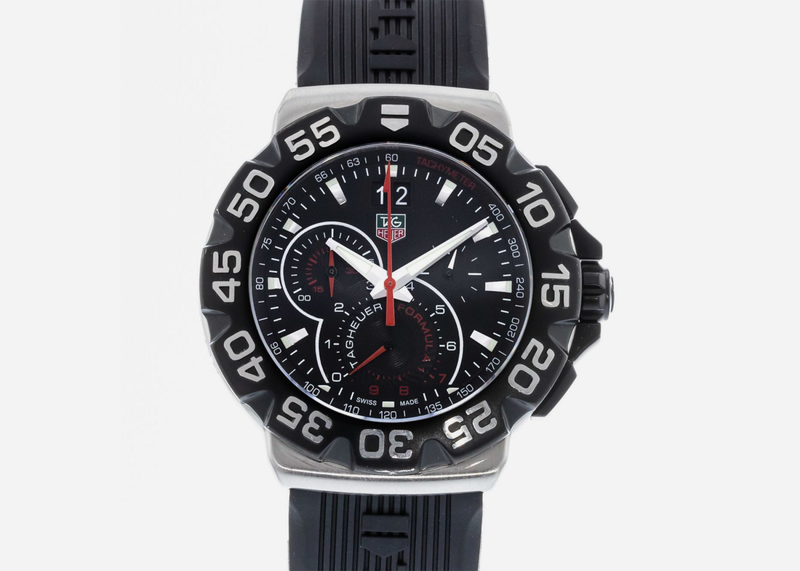 A great bargain on an iconic racing watch, this high-octane black and white bezel is designed to be legible at any speed. 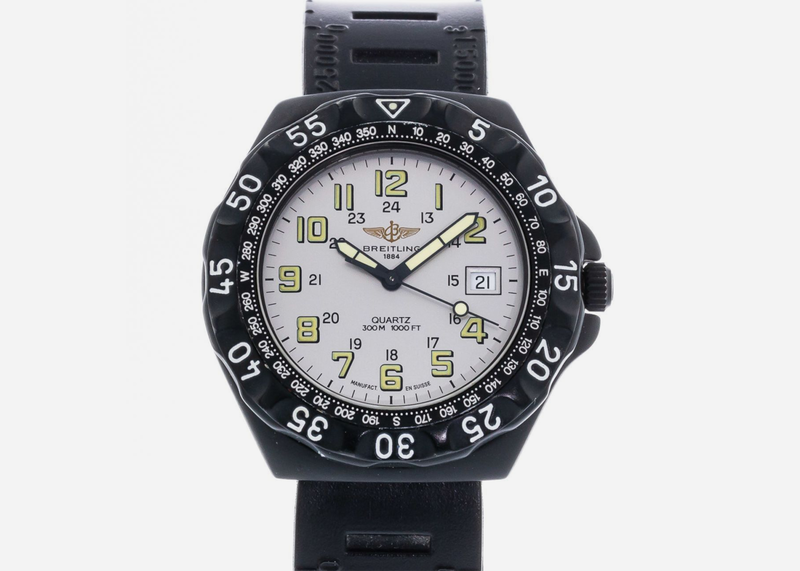 One of Breitling's most under-appreciated models, the Colt gets even cooler in Military form, with a multi-function bezel to boot. 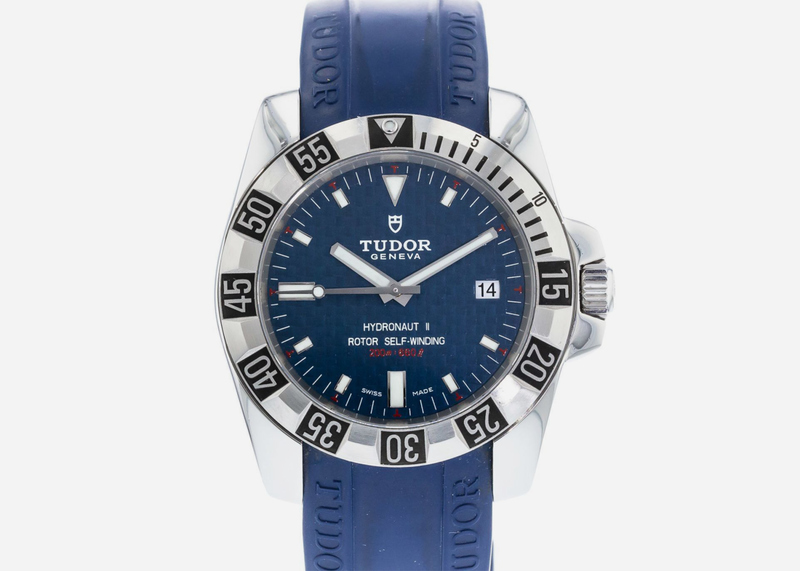 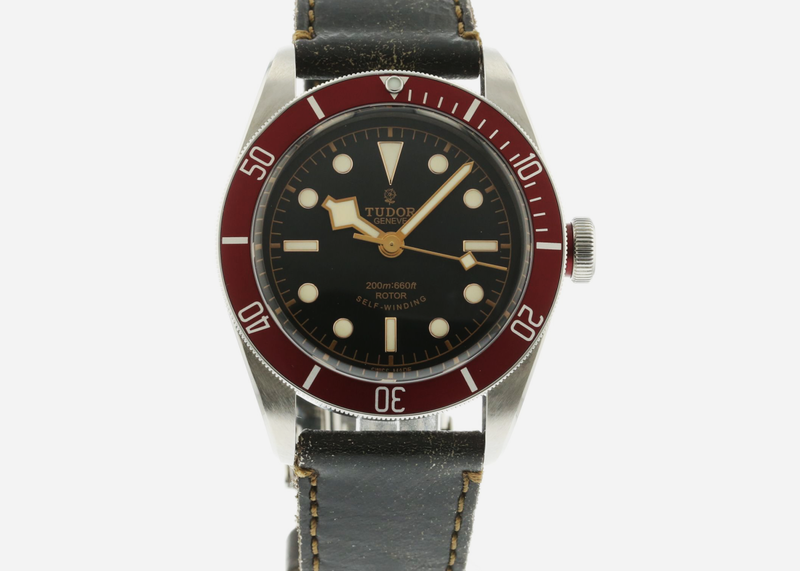 Tudor owned this look with the signature dark red bezel on this heritage-inspired model, and it's all about rugged elegance. 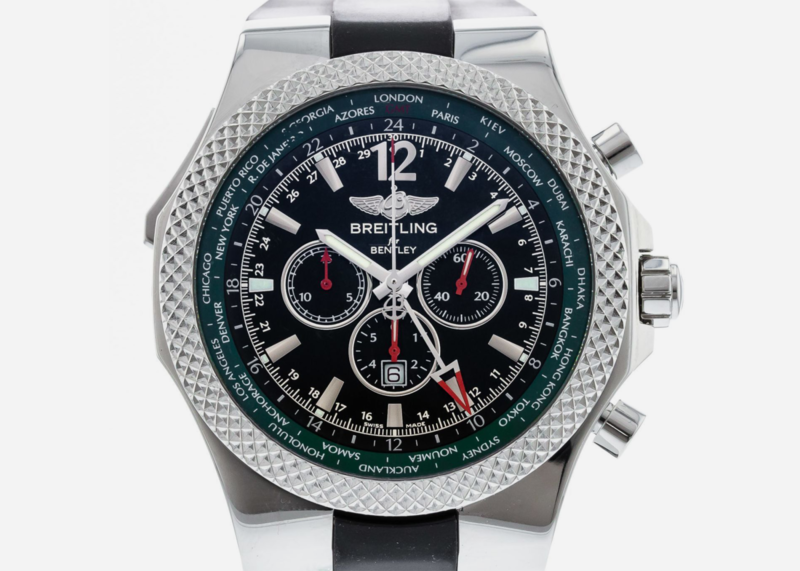 The unique knurled surface of the bezel on this Bentley collab echoes the controls in the car's cockpit, and while the design is complex it's also gorgeous. 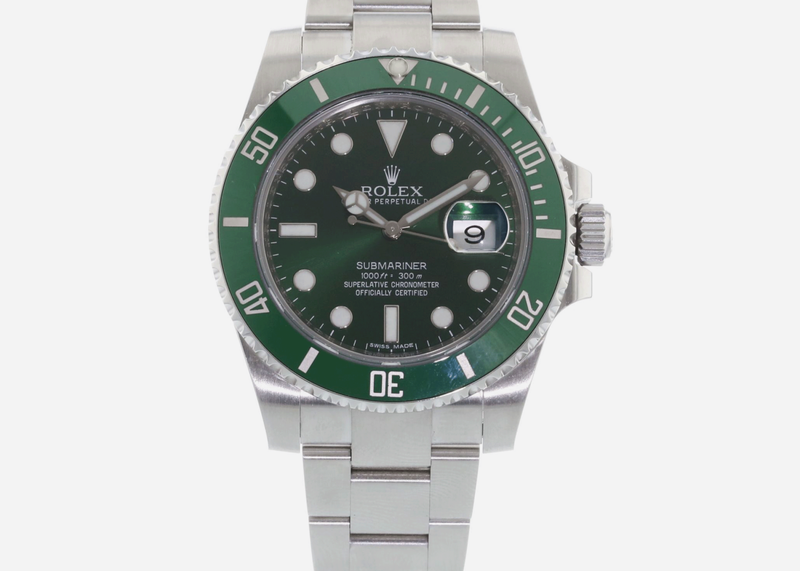 This greened-out ceramic bezel Submariner was a bit slow to catch on at first but is now considered one of Rolexes cooler forays into bold colors. 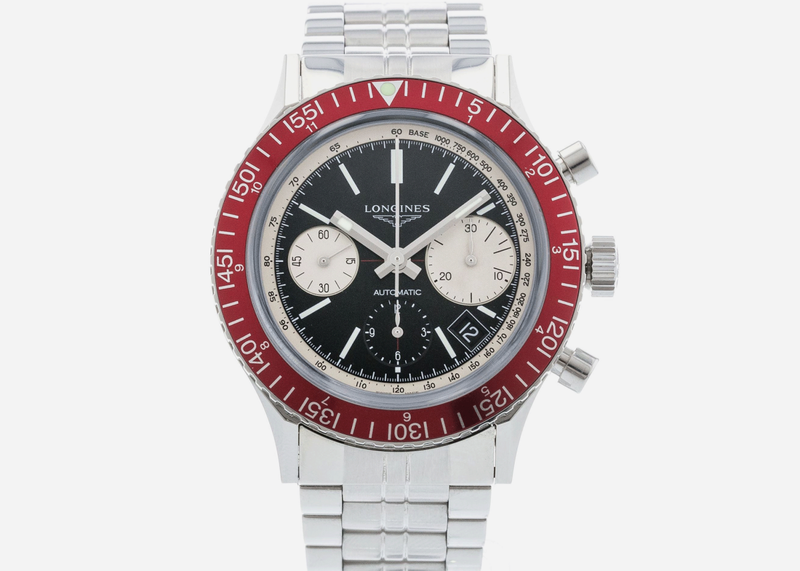 Longines is a great value proposition when it comes to Swiss watches with cool heritage – the brand dates to 1832 – as the bright red bezel on this diver makes clear. 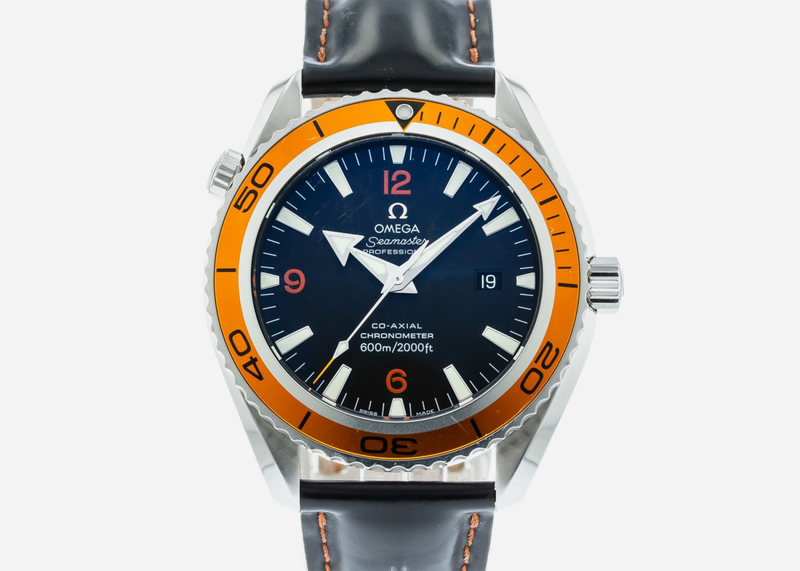 With the Seamaster Planet Ocean Omega made orange bezels cool, and no one has yet managed to make a better one.